According to the prestigious Albert Einstein Institute, there are roughly 198 METHODS OF NONVIOLENT POLITICAL ACTION. It takes a great degree of intellect, discipline and application to understand exactly what IPOB is doing. Practitioners of nonviolent struggle like we in IPOB have an entire arsenal of “nonviolent weapons” at our disposal. Listed below are 198 of them, classified into three broad categories: nonviolent protest and persuasion, noncooperation (social, economic, and political), and nonviolent intervention. I am not in any way suggesting that all these methods and stages must be undertaken or accomplished by IPOB but a careful scrutiny of this list reveals that we have accomplished a lot with many more to go. Pay particular attention to the last one and understand why total boycott is necessary because that is the next item on the agenda. 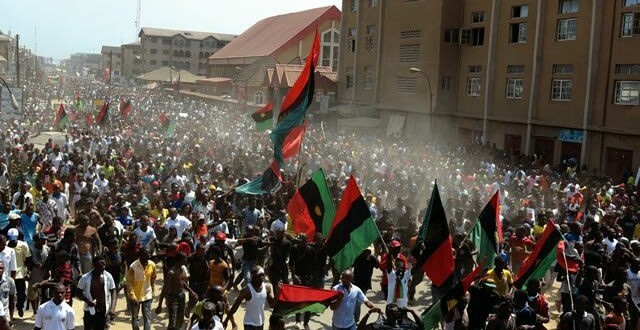 Can you point out which of these methods IPOB has accomplished so far?